Production units, pumps, motors, ventilation, pipes, heaters and coolers are all examples of technical installations that wastes a high amount of resources every day, often without our knowledge and with costly expenses as result. 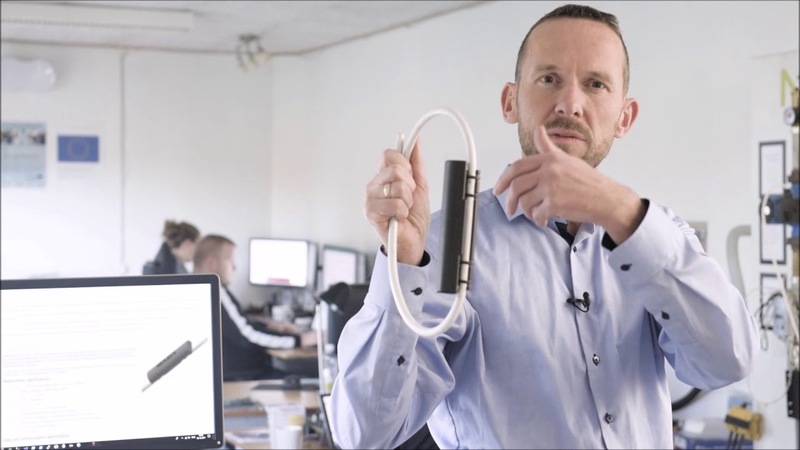 The non-invasive ReMoni sensors make the installation process fast and easy on your cables and pipes. Without cutting existing cables, you minimize the risk of damage and allows installation without shutting down your production.